Tech Thursday #031: How to estimate robot run time SuperDroid Robots Inspection Robots! Soldering is one of the most useful and necessary skills to have when working with any form of electronics. 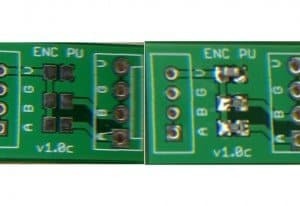 It can be as simple as soldering a joint on certain materials, or as complex as assembling PCB’s. Let’s discuss the types of solder and the differences in application. Through-Hole Soldering This method is an outdated but still used. This requires some knowledge to be able to do correctly, but it’s fairly easy to learn. When you do use this method, one thing to master is the even flow of solder through the pads. 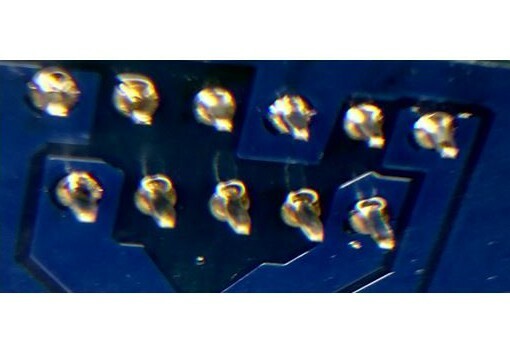 By the time you’re done, the solder should be evenly distributed onto both sides of the pin(s). 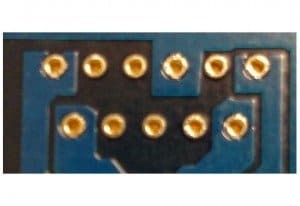 0402: about half the size of the 0603 component. 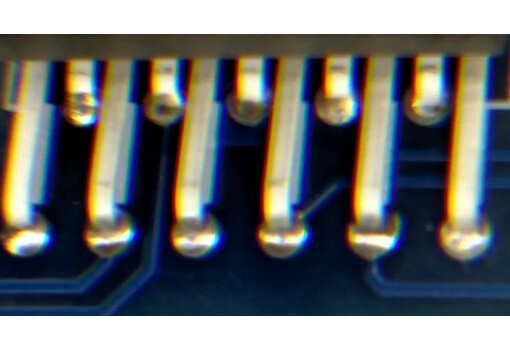 With the possible exception of ICs, these are the hardest components to solder – they’re almost impossible to see. Again, this method takes practice and patience to master and it is very easy mess up. 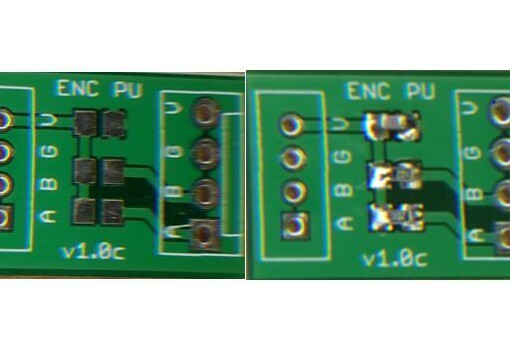 The key to successfully soldering surface mount components is heat. If the iron’s temperature is not high enough to bind the solder to the pins and pad, you will not make good contact. If the temperature is too high, or if you hold it o the pad or board for too long, you risk damaging the component. Lead: The most common solder for any electrical application. Lead flows smoothly and melts at a lower temperature than most other solders. This comes with a drawback: hazardous fumes. Silver or Tin: Used less often than Lead, but safer. It does not flow as easily, and the melting temperature is different. Flux-Core: As the name implies, this has soldering flux inside of the wire. 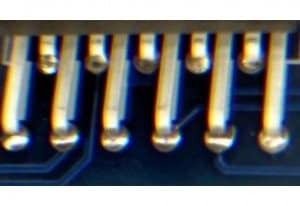 Flux helps decontaminate both the solder and the joint, which makes a better connection. Soldering Wires One more typical use for soldering is joining wires together. This is another difficult task, so be careful. When soldering wires, you heat up the wire inside the housing – which, in turn, heats up the outside. Since the solder and wire have different binding temperatures, this could take longer. 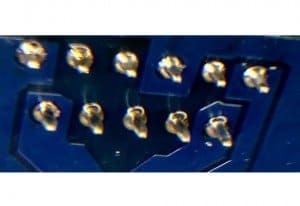 The housing outside the wire has a much lower melting point than the solder or the wire, which will cause the housing to melt in between the wire. This essentially turns your wire – say, 22 gauge – into 10 or more 45 gauge wires.